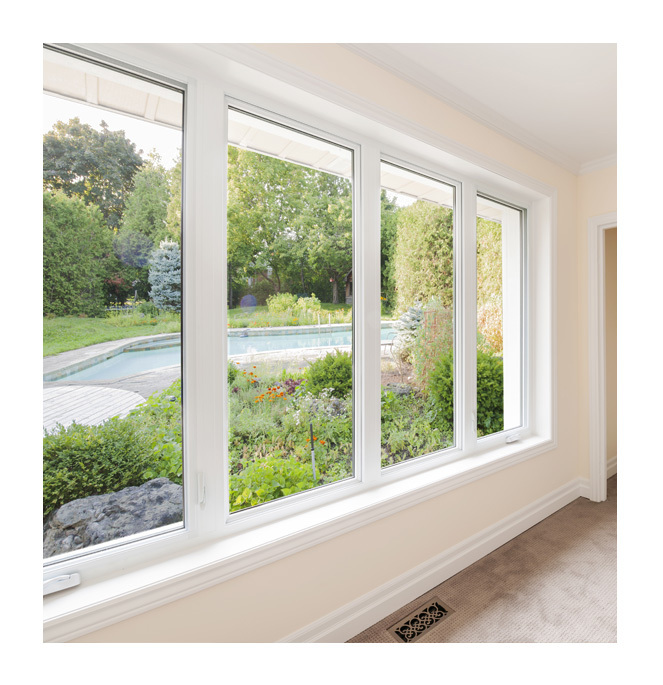 ​The Precision Weld Series 400 by Okna Windows are an excellent value when comparing windows from companies such as Harvey, Alside and Mercury Windows. 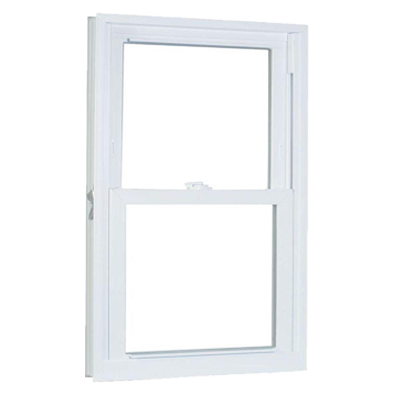 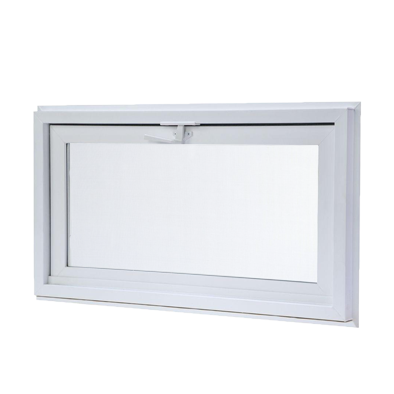 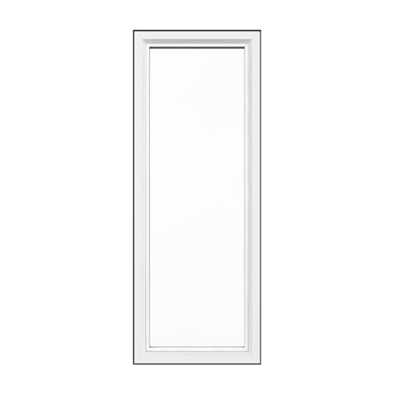 The Series 400 is Okna’s mid range window line with a high-end look and rating. 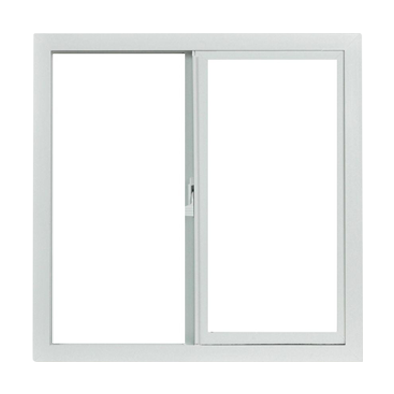 The 400 series also has triple weather stripping and a low air infiltration rating out performing most high- end windows on the market at an affordable price.